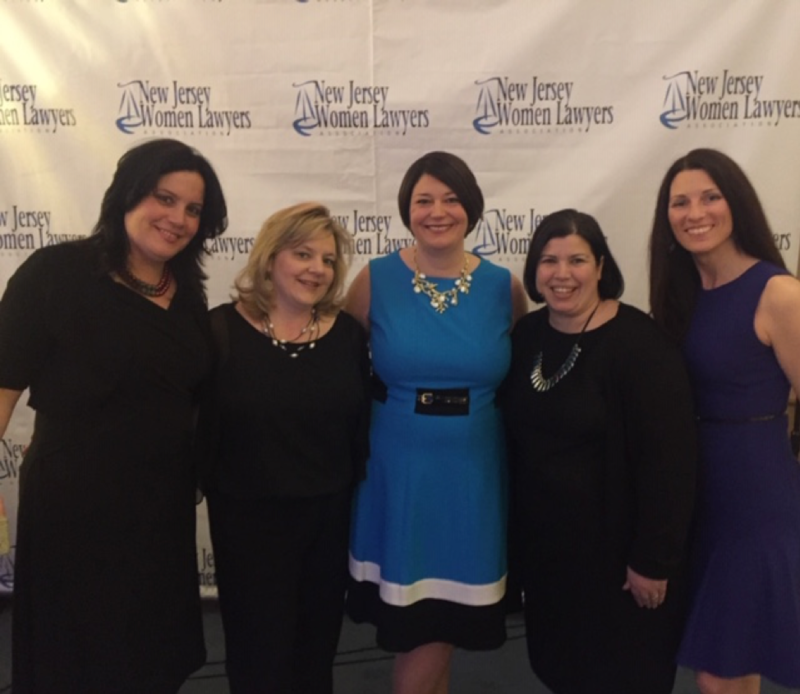 KSB Receives NJWLA Award at WILL Gala — KSBranigan Law P.C. Kirsten Scheurer Branigan was honored at the 9th annual Women’s Initiative and Leaders in the Law (WILL) Platinum Gala in front of a sold-out crowd of approximately more than 700 distinguished guests, including members of the New Jersey and Federal Judiciary. Ms. Branigan was one of five recipients of the WILL Platinum Award and received the honor for her work in the private sector. Other award winners at the event were the Honorable Lois H. Goodman for her work in the federal judicial sector, Honorable Harriet E. Derman, P.J.S.C. (Ret.) for the state judicial sector, Michellene Davis, Esq. for the corporate sector, and the Honorable Carolyn A. Murray for the public sector.